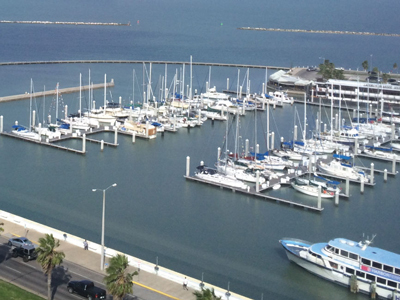 Marina Arts District is anchored by the Corpus Christi Municipal Marina giving access to boating, sailing, water sports, fishing, dining and site seeing in the heart of Downtown. 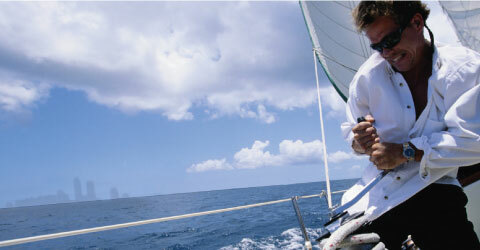 Ranked #2 in the U.S. for “Best Places to Set Sail” by Discover Boating. 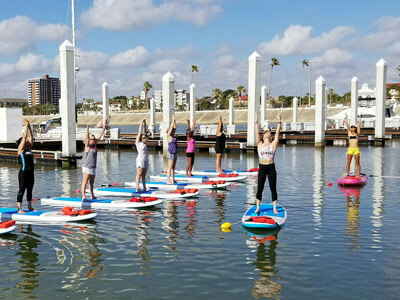 This is where you Launch Your Craft in the Marina Arts District! 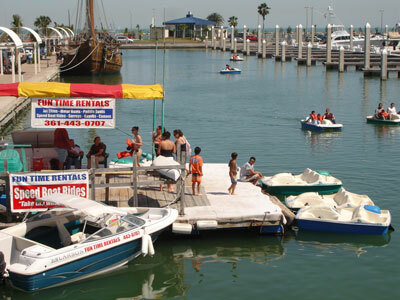 The marina is a bustling center of aquatic and site seeing activity, providing breathtaking views of the city and the Corpus Christi Bay. It features more than 600 slips, boater’s facilities and a public boat ramp. 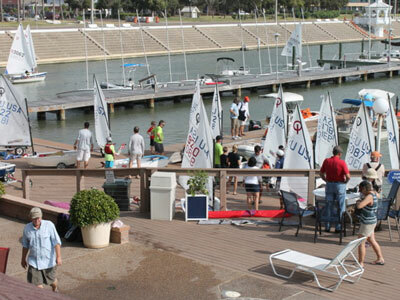 Three yacht clubs call the marina home, making it a boating and sailing enthusiast hot spot. 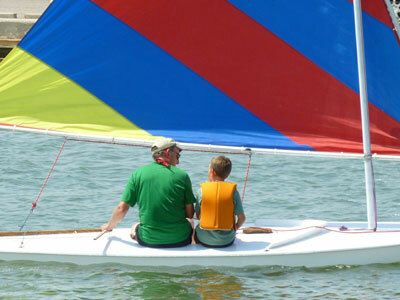 Come see the weekly regattas or learn how to sail. Get your feet wet and rent a jet ski or speed boat. 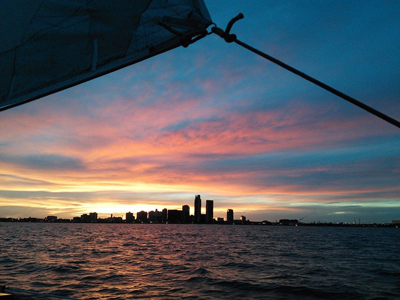 Take in the sites with a dinner cruise or take the ferry to the Texas State Aquarium. On land, rent a bike surrey or take a seat at one of five restaurants overlooking the marina and downtown skyline.